With an affinity for dance and a soul for yoga, Lauren makes finding your happy place fun. She takes playlist requests and is known for her music and moves. Her yoga classes flow and develop a mind body connection through the breath. 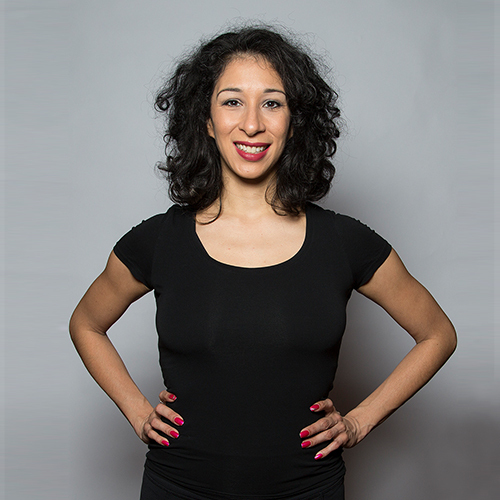 Her barre class sculpts problem areas and leaves participants feeling more confident about their bodies.